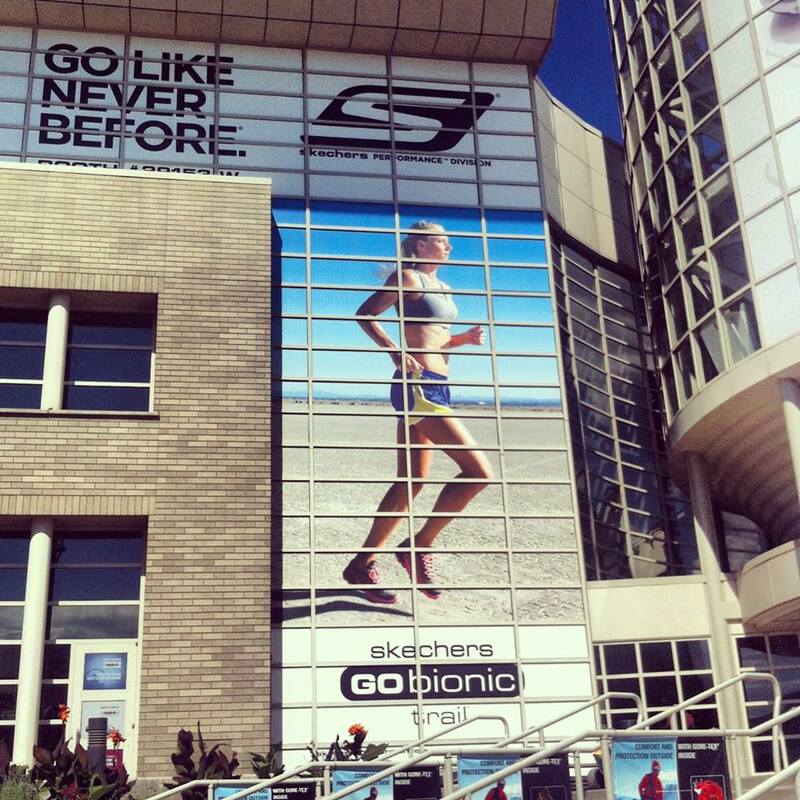 This week Skechers Performance Division are at the Outdoor Retailer at Utah Olympic Park showcasing upcoming product for Skechers Performance. 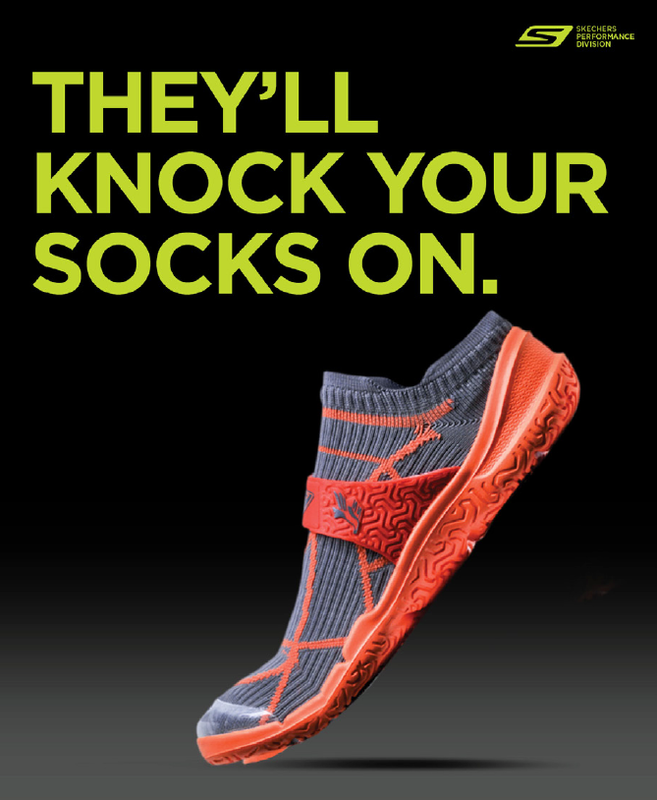 Stay tuned for peeks of the new shoes Skechers has in store! It’s official! 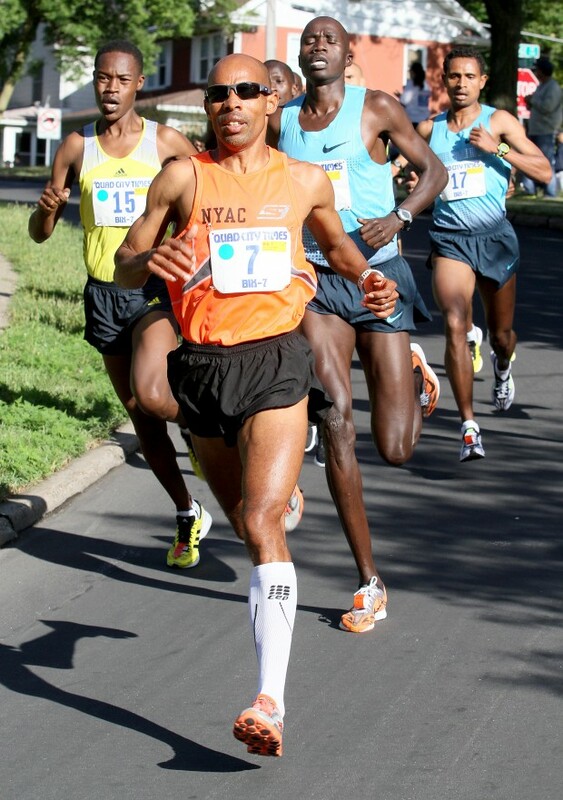 Meb will be competing in the 2013 ING New York City Marathon on November 3.